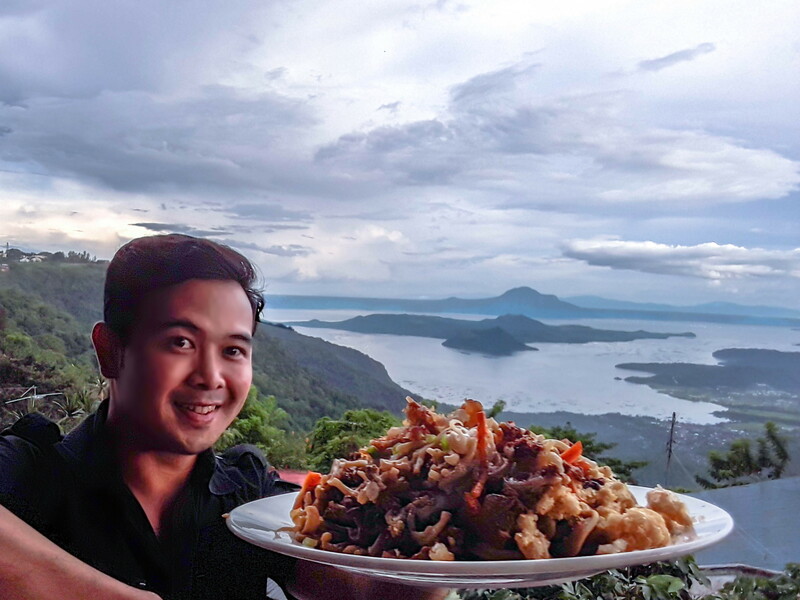 The best-loved Pancit Batil Patong from Region 2, or Cagayan Valley Region, of the Philippines is now making its way to the hearts (and tummies) of tourists in Tagaytay. 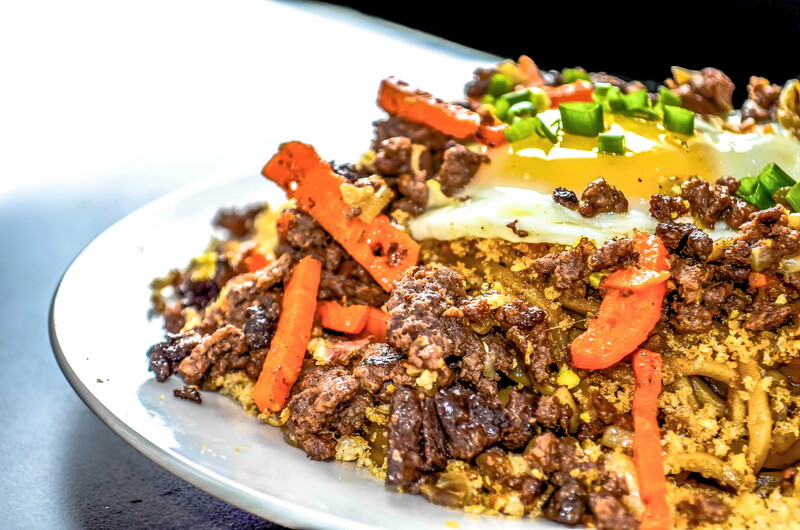 Masingngo Filipino Restaurant is the only place in Tagaytay offering this appetizing treat as their specialty. Siblings BJ Callangan and Nina Tan (together with their business partners), who come from Cagayan, brought their hometown favorite to Tagaytay and is now their restaurant’s bestseller. Masingngo means “masarap” or delicious in their native dialect Ibanag. Pancit Batil Patong is made of homemade noodles, meat, vegetables, egg, chicharon (pork rind), and so much more. On the side, there’s egg soup that some use as sauce. Chopped onions, calamansi, vinegar, chili and soy sauce are what you mix for your condiment and this gives a spicy kick to make the Pancit Batil Patong a gastronomic experience fully enjoyed. Batil means “to beat” and “patong” means to put on top. Some say that this refers to a beaten egg put on top of the noodles and mixed. Still others say that batil refers to the soup with the beaten egg and patong means you pour the soup on top of the dish as sauce. I’ve tried this dish when I visited Region 2. You know what? Masingngo’s version is by far the best Pancit Batil Patong I’ve tried. In this restaurant, you’re not supposed to pour the soup as sauce. Instead, put the mixed onions, calamansi, vinegar, chili and soy sauce on the dish. It’s very filling. In fact, it’s a full meal in itself. But let’s make room for the other dishes served in Masingngo. Sizzling Tofu‘s an amazing appetizer. Start with that. Bulalo. When people go to Tagaytay, they expect restaurants to serve bulalo. Masingngo’s bulalo doesn’t use beef broth cubes, or other artificial flavorings. So when you sip the broth, you’ll taste the beef’s natural umami. If you want fish, order their Binukadkad na Tilapia in Tausi Sauce and crispy Fried Tawilis. For vegetables, their Pinakbet with Crispy Pork is the real deal. The vegetables are so fresh and even has a crunch with every bite.